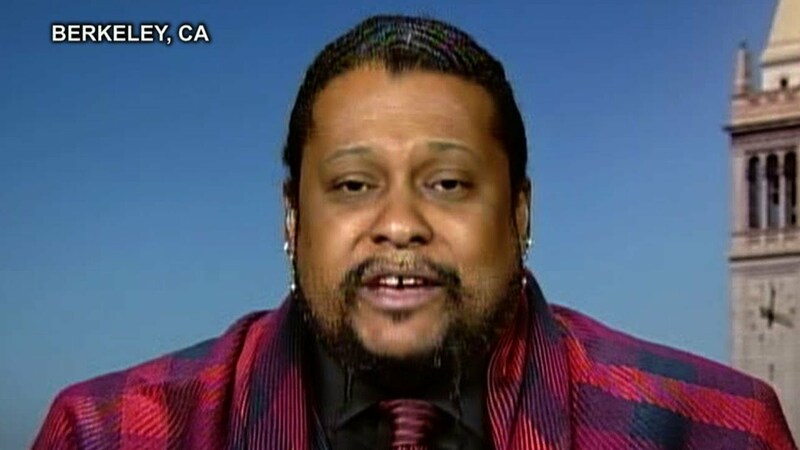 Meet Tyrone Hayes, a scientist with the University of California. He made an incredible discovery – that a commonly used herbicide can have profoundly harmful effects on the human endocrine system. He tried to publish his work, but the chemical’s manufacturer started a smear campaign to discredit him and his research. The chemical, known as Atrazine, is a pesticide that’s applied to almost half the corn in the United States, and the news is bad if you’re a golfer or celebrate Christmas. Many golf courses and Christmas tree farms are sprayed with it too. Atrazine was found to cause sexual abnormalities in frogs, and could possible cause the same problems for humans too, but the industry refused to allow him to publish his findings.